L85 Hydrovac booster replacement? ISO L model brake parts. 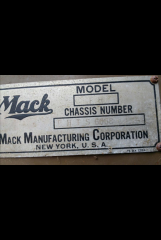 My department is attempting to restore our 1947 Mack FH Closed Cab Fire Truck. 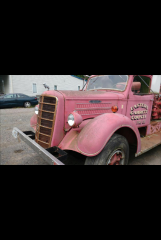 We also are in need of a Hydrovac Brake booster. 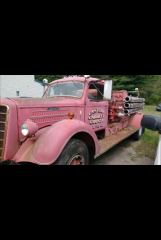 I am attaching a few pic of our truck for reference. 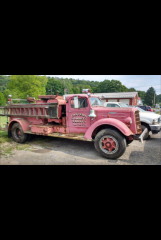 We are a very small rural fire company in western Maryland we are attempting this restore for our 50th Anniversary in April 2017. If you call hell us please email me at mgs012962@Gmail.com or call me 301 707 5295. Thank you. Deputy Chief 80 posted a gallery image in BMT Member's Gallery - Click here to view our member's albums!